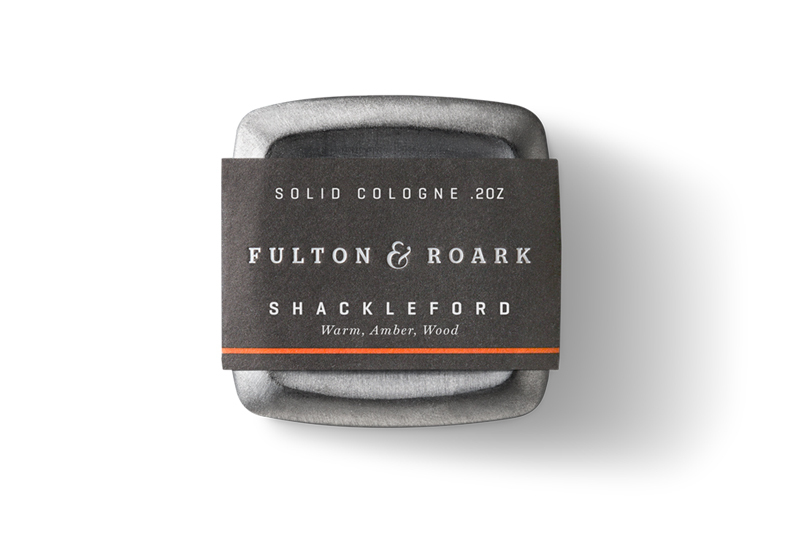 Named after North Carolina’s island famous for its beaches where wild horses have roamed for centuries, Fulton & Roark’s Shackleford Solid Cologne will soon be your new favorite accessory. As a solid cologne, it offers a long-lasting and steady fragrance in a metal container that is easily transportable. As for the scent, it’s a sophisticated blend of Australian sandalwood, rich leather and amber with hints of dried fruits and reed. It will appeal to both your rugged and sophisticated side. Purchase the Shackleford today by heading to Fulton & Roark.